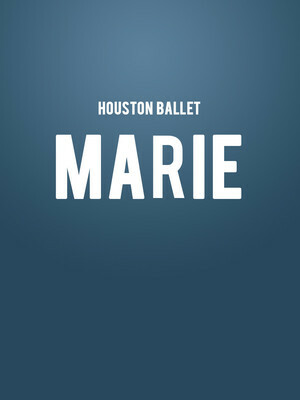 Why See Houston Ballet - Marie? There is nothing new except what has been forgotten. The tragic life of Marie Antoinette is the focus of Stanton Welch's irresistible ballet that returns to close the 2018/19 season. Premiering in 2009, the world of Marie, from decadence to devastation, is evoked with deft choreography, artistry, and heart stylistic of Welch's much-praised oeuvre. Set to a score knitted from Shostakovich's greatest music, join the Houston Ballet as they journey back to 18th Century France where Marie transforms from nervous young Princess to figure of hatred during the tumult of the brewing Revolution. 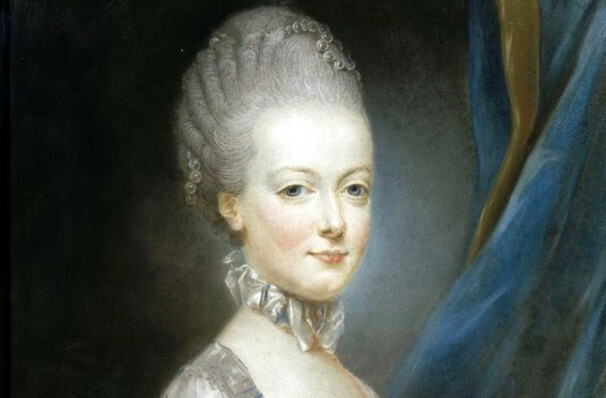 Before she became infamous for her spending and debauchery, Marie Antoinette was born in Austria in 1755 before wedding Louis XVI future King of France in 1770. Initially looked on with favor by the people of France, her profligate reputation soon became too much for a country where the poor starved whilst the rich partied. In 1791 she and Louis were arrested and in 1793 later executed, an act that would echo across the years of the French Revolution and capture imaginations across the world. In Marie, Welch explores the complexities of her life, her loves and habits, and the way rumors and gossip led to her downfall. About Houston Theater: We are an independent show guide not a venue or show. We sell primary, discount and resale tickets and prices may be above or below face value. Seen Houston Ballet - Marie? Loved it? Hated it? Help your fellow Houston Theater visitors by leaving the first review! Sound good to you? Share this page on social media and let your friends know about Houston Ballet - Marie at Brown Theater. Please note: The term Brown Theater and/or Houston Ballet - Marie as well as all associated graphics, logos, and/or other trademarks, tradenames or copyrights are the property of the Brown Theater and/or Houston Ballet - Marie and are used herein for factual descriptive purposes only. We are in no way associated with or authorized by the Brown Theater and/or Houston Ballet - Marie and neither that entity nor any of its affiliates have licensed or endorsed us to sell tickets, goods and or services in conjunction with their events.